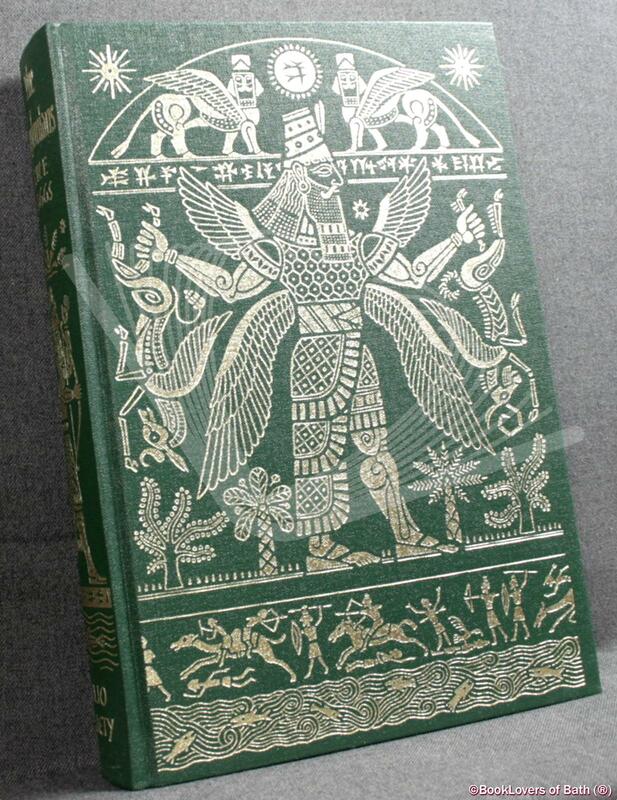 London: The Folio Society, 2001, Hardback in Slip Case. Condition: Very Good+ — in Very Good Slip Case. 5th printing. [First Published: 1999] Contains: Black & White Photographs; Chronological Tables; Colour Photographs; Maps to the endpapers and blanks; Genealogical Tables; Originally published as The Greatness That Was Babylon by Sidgwick & Jackson, 1962. Foreword or introduction by T. G. H. [Thomas Garnet Henry] James. Size: 10" x 6¾". Gilt Decorative Green boards with Gilt titling to the Spine. [XXXVI] 444 pages.